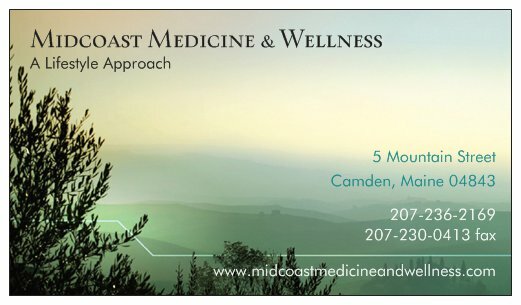 We are a collaborative of like-minded healthcare providers offering quality multi-specialty care with a focus on integrative and lifestyle medicine. We work with insurance, as well as offer an optional concierge model of care. Our goal is wellness and empowerment through evidence-based medicine, guidance, and education.